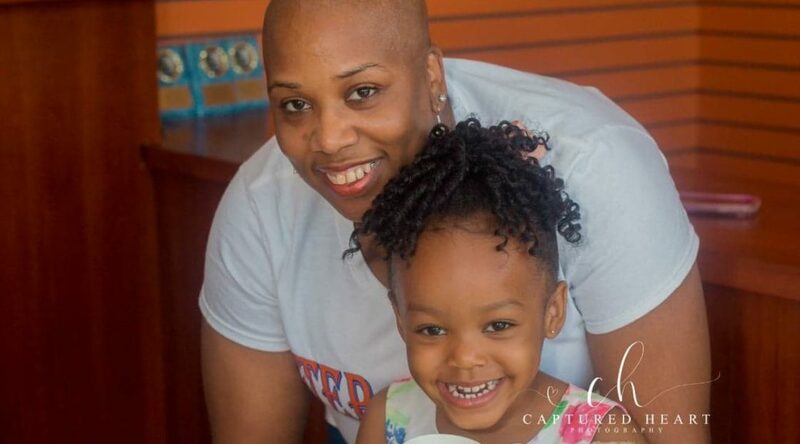 For Chasity L. Toler, those two simple words, by all accounts, have greatly given way to a defining moment, of sorts, for this Mid-South-area businesswoman. It all unfolded sometime in November 2013, during which Toler was working diligently in her element as a Parent Educator. What transpired shortly thereafter had essentially changed the overall landscape of her young life. 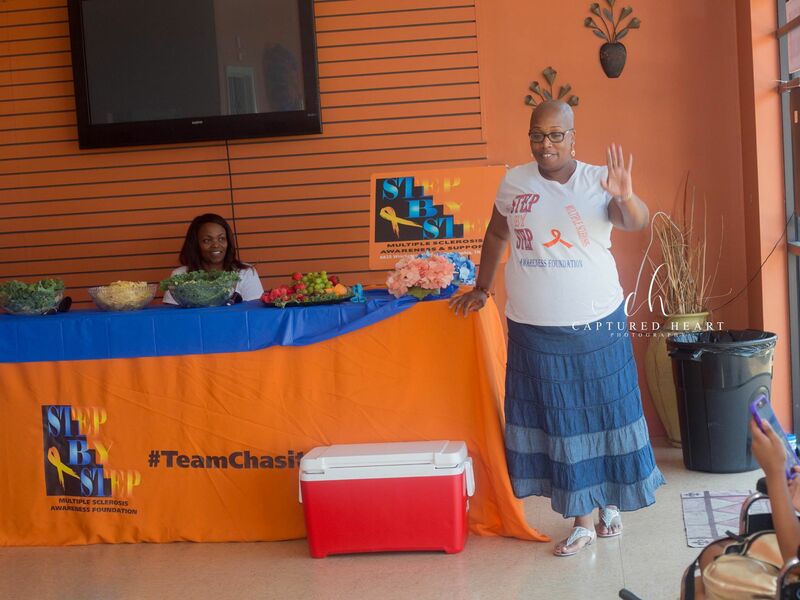 TO LEGIT TO QUIT — A native Memphian, Chasity L. Toler has gone to great lengths to become an ambassador for Multiple Sclerosis by establishing the Step by Step Multiple Sclerosis Awareness Foundation, her notable nonprofit organization that went into operations in December 2017 and is centered largely on her ability to educate the masses on this disease. “I was getting prepared for worked and when I stepped out the restroom, my fiancé stated you had a stroke,” Toler, 44, told Making Headline News during an interview this week. Consequently, Toler had gone into “shock” and was eventually rushed to a local hospital, a shocking, disheartening turn of events that resulted in her being confined to a hospital bed for approximately one week. Talk about an emotionally scary sequence that would ultimately cause one to assess just how precious, but fragile, life is. Still, as far as Toler was concerned, she simply “refused” — refused to view and label her apparent downtrodden situation as a forthcoming death sentence. “I was diagnosed with Multiple Sclerosis,” recalled Toler, uttering the word with such eloquence, yet not knowing what it is in any way, shape, or form. 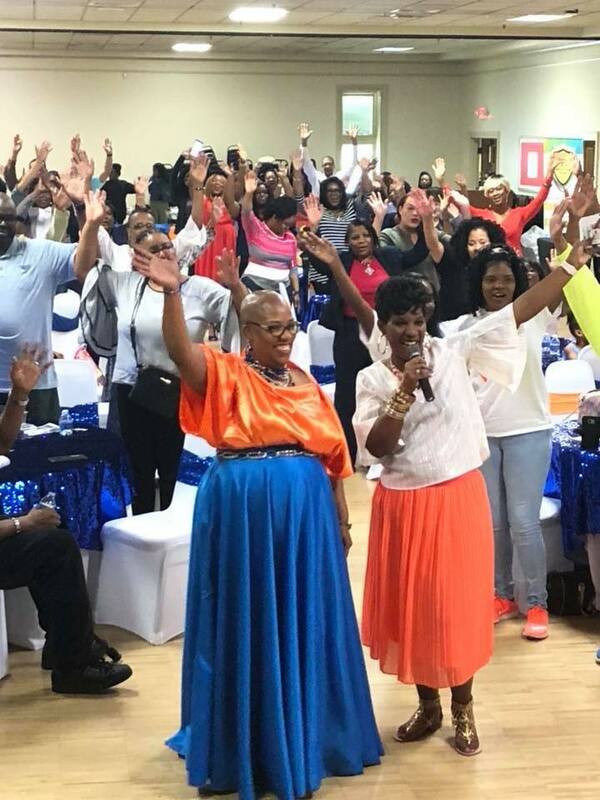 Oddly, Toler recalled like yesterday how she was often informed that the most reasonable support for her condition in a major city such as Memphis was at an area hospice facility. That, as a result, is when she deemed it essential to take a monumental stance and, most importantly, make a difference in the process. 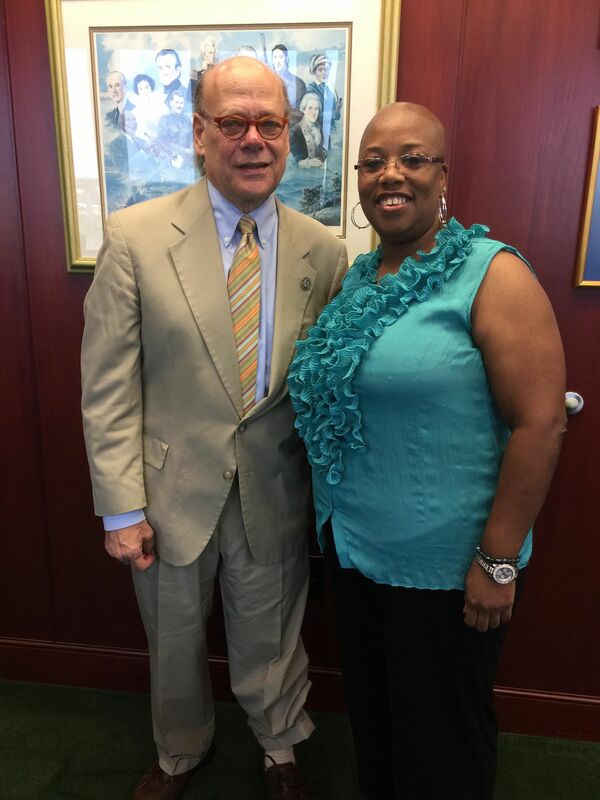 GREAT COMPANY — Congressman Steve Cohen has been amongst Toler’s biggest supporters since the startup of her nonprofit organization. A major difference, to be more technical. 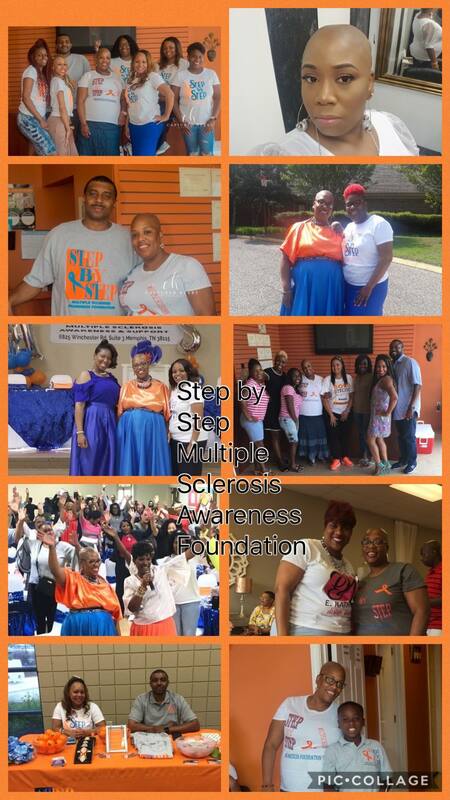 Not only that, this native Memphian had even gone to great lengths to become an ambassador for Multiple Sclerosis by establishing the Step by Step Multiple Sclerosis Awareness Foundation, her notable nonprofit organization that went into operations in December 2017 and is centered largely on her ability to educate the masses on this disease. YOU GO GIRL!! 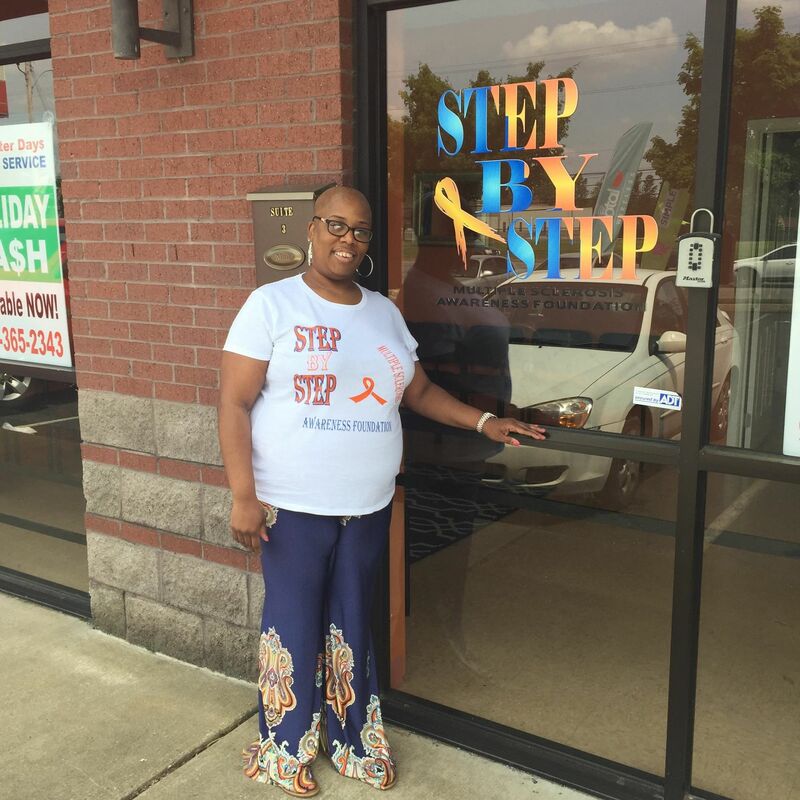 To Toler’s credit, she’s become a fixture for enlightening others since her diagnosis, most notably the recent launching of her inaugural Step by Step Launch Brunch in April, during which proceeds went to her newly-erected foundation. According to a detailed breakdown at https://www.mayoclinic.org/, multiple sclerosis — which is widely known also as MS — is a potentially disabling disease of the brain and spinal cord (or central nervous system). Interestingly, when becoming diagnosed with MS, the immune system attacks the protective sheath (or myelin) that covers nerve fibers and causes communication problems between your brain and the rest of your body. Eventually, the disease can cause the nerves themselves to deteriorate or become permanently damaged. KNOWLEDGE IS POWER — According to a detailed breakdown at https://www.mayoclinic.org/, multiple sclerosis — which is widely known also as MS — is a potentially disabling disease of the brain and spinal cord (or central nervous system). Moreover, signs and symptoms of MS vary widely and depend on the amount of nerve damage and which nerves are affected. 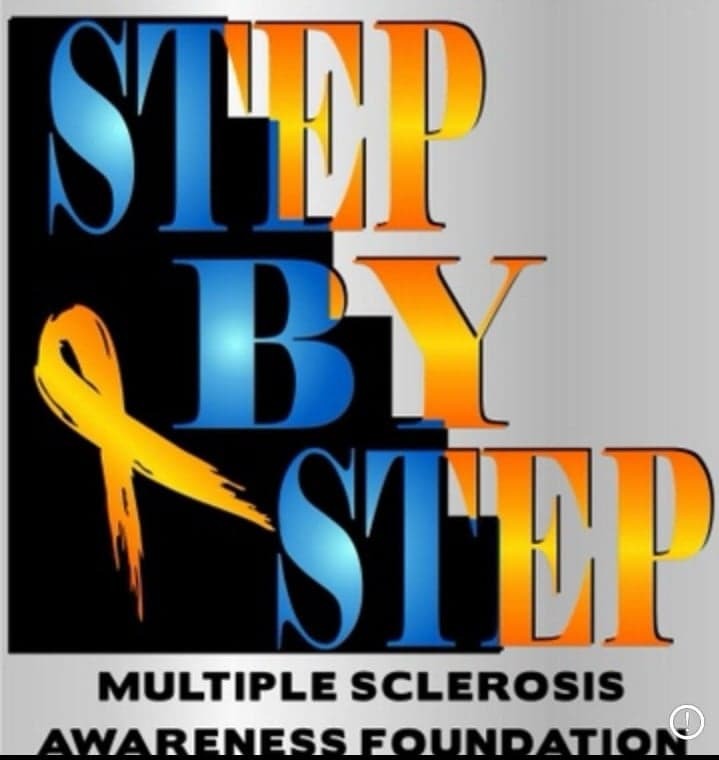 Some people with severe MS, in fact, may lose the ability to walk independently or at all, while others may experience long periods of remission without any new symptoms. 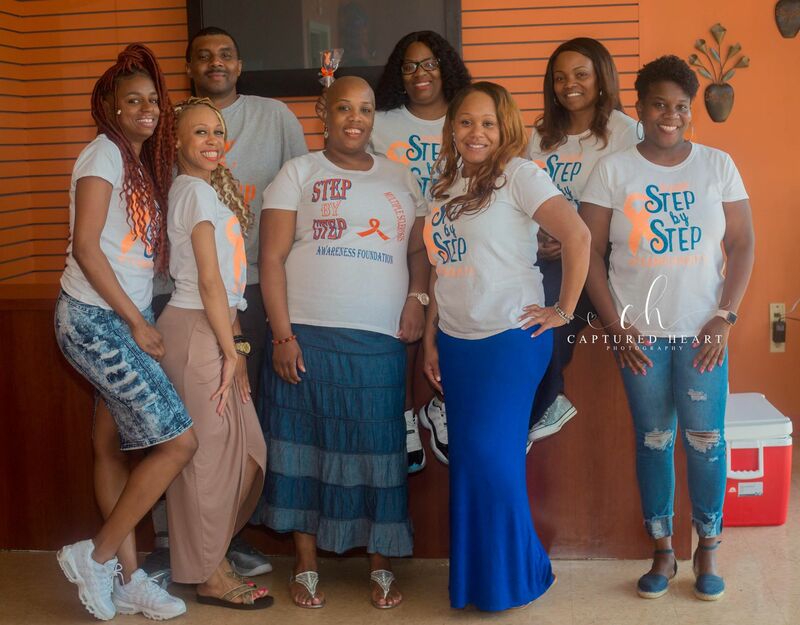 To Toler’s credit, she’s become a fixture for enlightening others since her diagnosis, most notably the recent launching of her inaugural Step by Step Launch Brunch in April, during which proceeds went to her newly-erected foundation. “I love helping and being a listening ear for others that are going through the same thing that I was and some days currently go through,” Toler, a graduate of Memphis Melrose High, said. 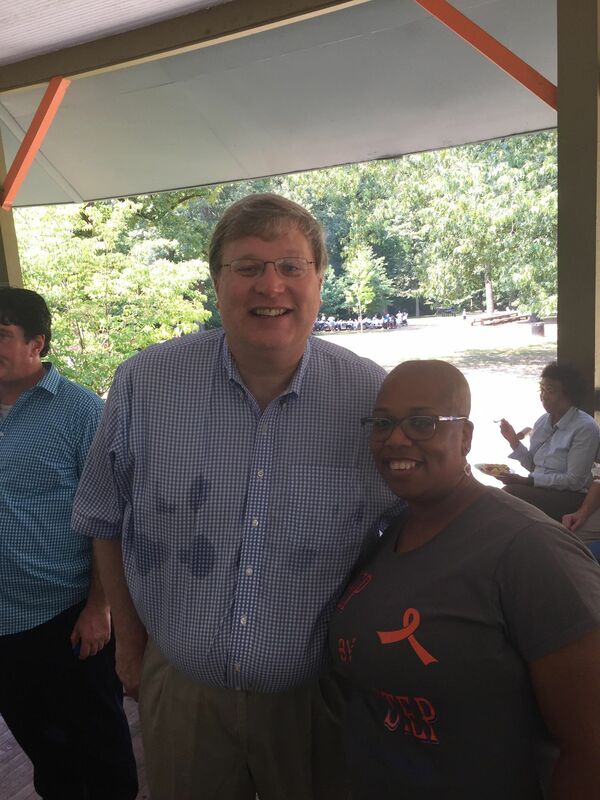 THE FACE OF MEMPHIS — “I have met the City of Memphis Mayor (Jim Strickland),” said Toler, who also generated headlines on Congressmen Steve Cohen’s newsletter. While Toler is steadily devising ways to promote and enhance her nonprofit organization, she certainly appears headed in the right direction. “Some are mobile and some are not mobile or they need assistants or (are placed) in nursing homes,” said Toler, who holds an Associate’s Degree in Surgical Technology from National College . Much to delight, Toler doesn’t shy away from the notion that she’s destined to view her diagnosis with MS from a positive perspective, a trend that has prompted a few prominent local officials to applaud her valiant efforts. 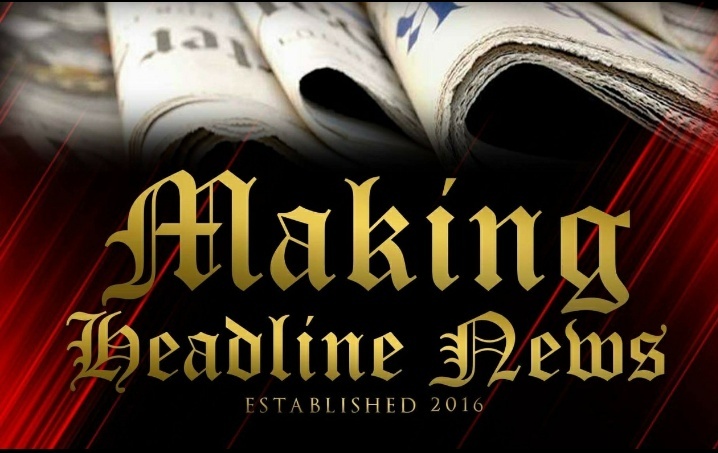 “I have met the City of Memphis Mayor (Jim Strickland),” said Toler, who also generated headlines on Congressmen Steve Cohen’s newsletter. WE ALL IN FOR CHASITY — Besides a few local political figures, Toler’s supporting cast is comprised largely of her sons, she said. 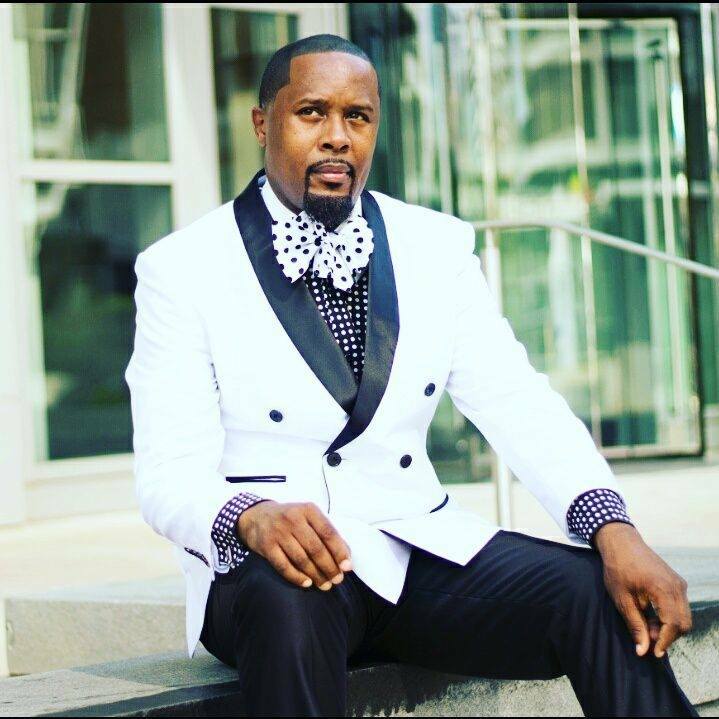 “My mission is to empower, equip, improve, and support the quality of life through advocacy and education for all affected by Multiple Sclerosis directly and indirectly,” said Toler, whose organization is preparing to host a fashion show on October 27th at The Haven in Downtown Memphis. Besides a few local political figures, Toler’s supporting cast is comprised largely of her sons, she said. Indeed it was. And to her credit, it was because she never gave up. “I refuse,” Toler often says. 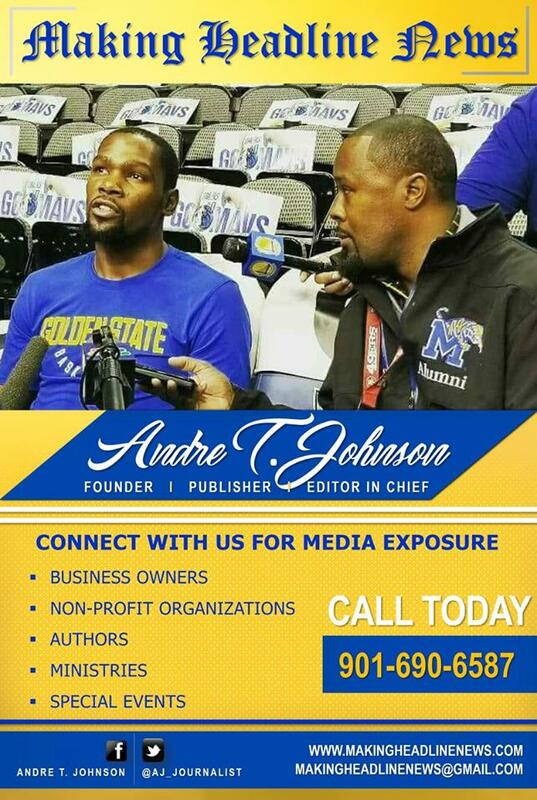 For more information Mid-South-area Businesswoman Chasity L. Toler, or to schedule her for a public appearance or speaking engagement, connect with her via Facebook under: Chasity Toler. Also, send email to: sbsmsa@outlook.com.